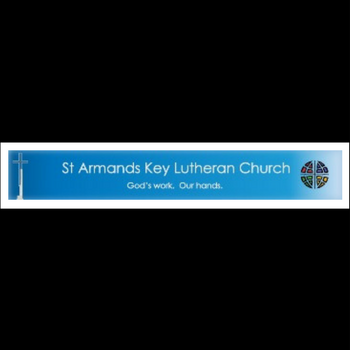 What a joy it is to extend greetings on behalf of St. Armands Key Lutheran Church. A warm, caring congregation. St. Armands is quick to embrace all who come in our midst. God’s family in this place is vibrant and forward-looking, always seeking ways to serve and share the Good News of God’s love in Christ. See you in church! Child care at both worship services.